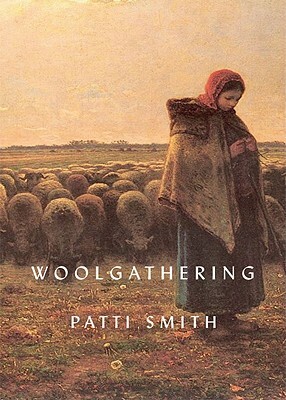 In this small, luminous memoir, the National Book Award winner Patti Smith revisits the most sacred experiences of her early years, with truths so vivid they border on the surreal. 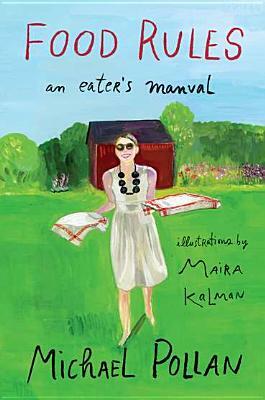 The author entwines her childhood self and its “clear, unspeakable joy” with memories both real and envisioned from her twenties on New York’s MacDougal Street, the street of cafes. This is a book you’ll keep well. One you’ll treasure. One you’ll save so that someone else will be able to treasure it, as well. It is a book you’ll want to share. Because it is a joyful book about joy, and it is so very generous. 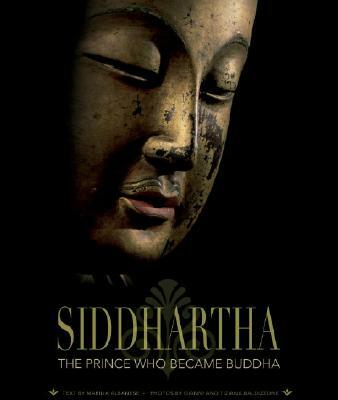 Behind the dramatic events in the life of Buddha that have been historically and culturally recorded lies the story of Siddhartha, a man overwhelmed by the tragedy of inevitable and universal human suffering. He set out to find a solution not only for his contemporaries and his civilization, but for all of humanity for eternity. This important two-part volume sheds new light on the life and teachings of this great man. The first section narrates the events in the life of Buddha, lavishly illustrated with spectacular works of art that provide the ideal complement to the meticulously researched text. The second section examines this great man’s sentiments and the nucleus of his doctrine. This portion of the book features a unique photographic recreation of the roads traveled by the Enlightened One, accompanied by quotations from traditional Buddhist writings. A chicken poncho. A painting of a corn dog. A clock made out of an old “mostly clean” cheese grater. All this and more await you in the pages of Regretsy, a veritable sideshow of handcrafts gone wrong. 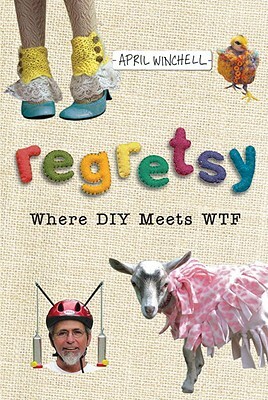 Based on the eponymous hit blog and arranged in categories such as Décor, Pet Humiliation, and Christmas, Regretsy showcases the best of the worst, ranging from the hilariously absurd to the purely horrifying. Each page of this jaw-dropping volume features the actual seller’s online listing with a light coat of snarky commentary to give it a good shellacking. So join us as we descend into handmade hell and gawk, gasp, and marvel at the disturbingly odd artifacts that Regretsy has collected for your viewing pleasure, proving that you can never have too much of a bad thing. Endorsed by the Louvre and for the first time ever, every painting from the world’s most popular museum is available in one stunning book. 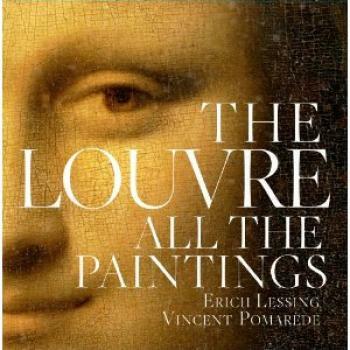 All 2,981 paintings on display in the permanent painting collection of the Louvre are presented in full color in this striking, slipcased book. Though it won’t be quite the same, you can actually touch these. 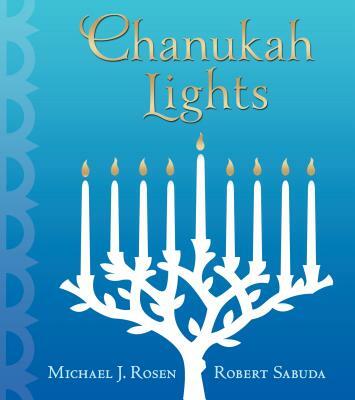 From a pop-up master and an acclaimed poet and author comes a glorious celebration of the true spirit of Chanukah. Open this beautiful gift book and follow the Festival of Lights through place and time — from Herod’s temple to a shtetl in Russia; from a refugee ship bound for the New World to an Israeli kibbutz. Inspired by Michael J. Rosen’s reverent poem, Robert Sabuda’s striking pop-ups depict each night’s menorah in a different scene, using imagery such as desert tents, pushcart lanterns, olive trees, and a final panorama of skyscrapers. Sure to be a treasured family heirloom, this stunning collaboration showcases the spirit and resilience of a people in search of home. Has there ever been a time more suited to tapping into snark? 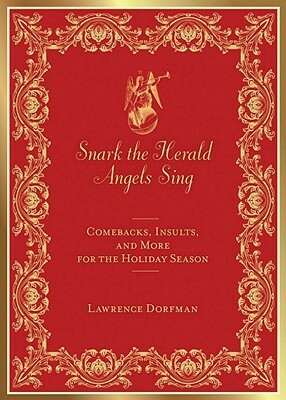 Dorfman offers commentary, jokes, and quotes on bad presents, worse in-laws, horrible children, and much more glorious excess regarding Thanksgiving, Christmas, Hanukkah, Kwanza, and New Year’s. Funny. Very, very funny. Perfect for the wise-cracking kid at the table who’s turning into a cynic. Give him more material while simultaneously feeding him the true spirit (kind of like hidden vegetables in mashed potatoes… but funnier).